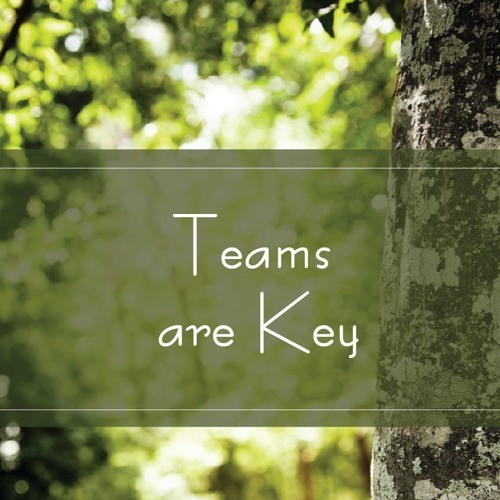 Last week we explored why “Budgets Are Key” and this week let’s talk about how “Teams Are Key” and how to improve them. One of the keys to the importance of a team is that you can share the burdens and focus on what you do well and you get multiple viewpoints. Team work itself is a competency. Species Spotlight This week's Species Spotlight features the Anacahuita, Cordia boissieri aka Mexican-Olive or Wild Olive. Is a small tree with a curving trunk up to 20 feet tall and a trunk up to 12" in diameter, with a low, rounded crown. It is Native to the brushlands and forest remnants of the southernmost tip of Texas down in to Mexico.